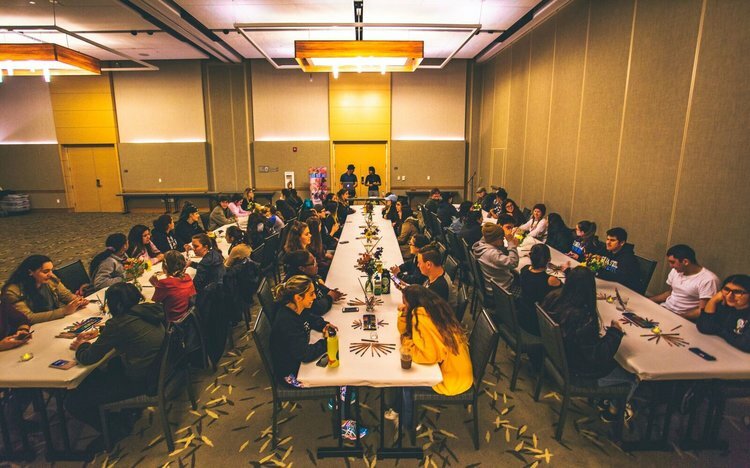 Want to experience an unforgettable, out of the box event that will inspire you to break through your creativity and social walls while unlocking new possibilities for great connection with other students here on campus? Come to Late Nite Art a lab based art workshop that will take you through an inventive, expressive, and experimental experience. ASP hopes that this event will provide a space for meaningful conversations and creativity to occur, and that you walk away with a feeling of accomplishment even if art is not a forte.